May 4th will be Atlantis Oceanfront Inn’s first day of breakfast for the 2019 season from 7:30am – 11am! 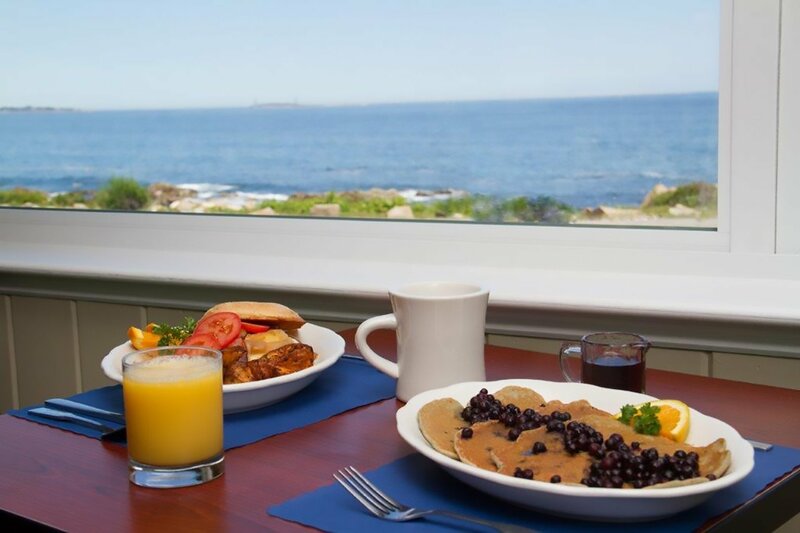 So come join us for one of the best breakfasts on Cape Ann. Learn more & see the menu here. In the meantime, be sure to sign up for our email list here or book your stay with us online here.